Kat Morales may have the "top female fighter in all of New York City" spot sewn up, but there's another name worth noting: Hannah McGuckin. McGuckin, of Maxum BJJ, returns to the ACC cage on Saturday night for a main event bout that will pit her against Jillian DeCoursey of East Coast United. Yes, there's a strawweight belt up for grabs. 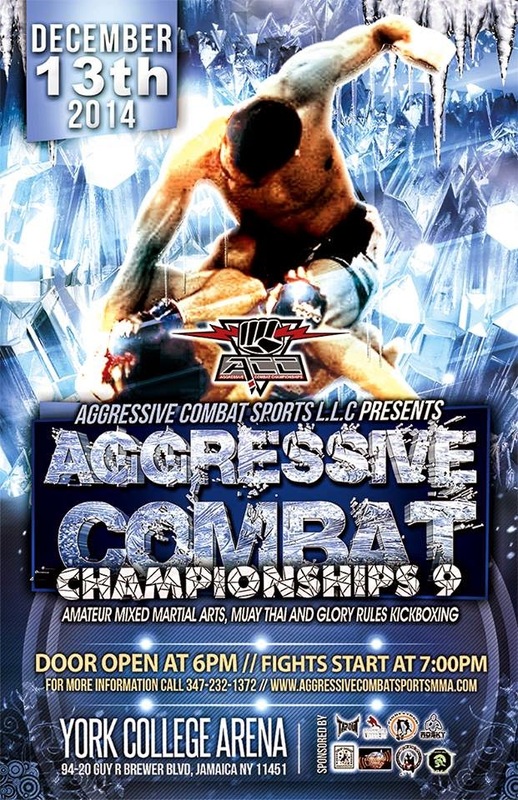 Yes, McGuckin can scrap, so odds are ACC 9 is going to be capped off by a pretty entertaining battle. And yes, I do have video of McGuckin in action.